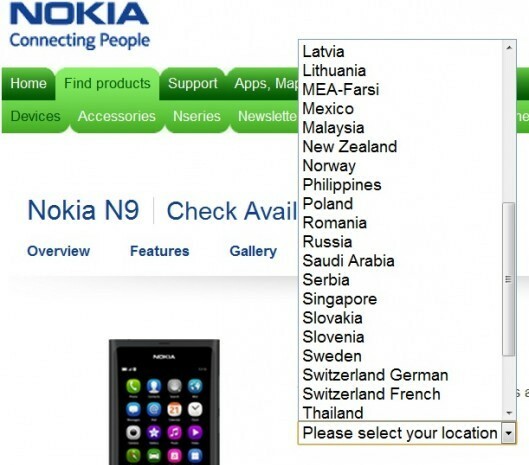 According to MyNokiaBlog, the N9 will now be available in more countries. The availability list has been updated and now shows more countries in which the MeeGo powerhouse will be sold. 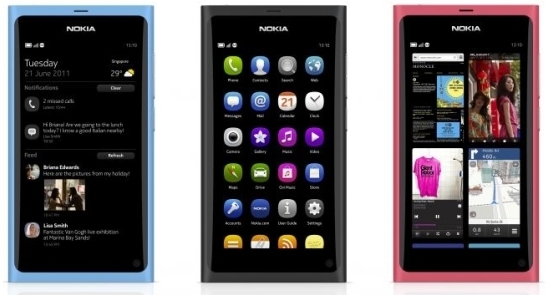 There has been a whole lot of confusion as to what all regions will be getting the N9. The official list confirms some countries however there are some confirmed countries that will be selling the N9 but are not included in the new list. India is still under the unconfirmed section but we hope we get the N9 as we just cant wait to get our hands on the new MeeGo platform.